I love video games. I'm my free time I play a lot of games when I'm not spending time with family and working. I play a wide range of video games, and most are very good at keeping up with racism and getting rid of blatant racism in their games. 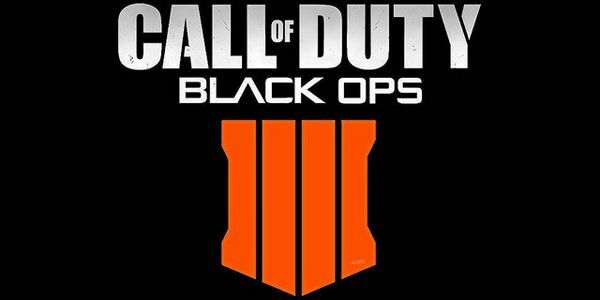 But Microsoft has failed to combat racism in any form or fashion when it comes to the Black Ops 4 video game. I should know. I play it just about every day. I've recently been banned for a week for the use of the word "Fu@#ing" (a swear word), yet I know for a fact that not a single player whom I've reported on that game for having the overtly racist clan tag "NIGR" has been banned yet. So to me that says the people at Microsoft care more about cursing on an R-rated game than the daily use of blatant racism every single day. I can't go a day on that game without reporting multiple people for some form racism towards African Americans and some times toward Jewish people. Help me *finally* get the message through to Microsoft and Activision (the makers of Black Ops 4) that this behavior is unacceptable and will not be tolerated. Please sign the petition to make sure they hear us loud and clear!